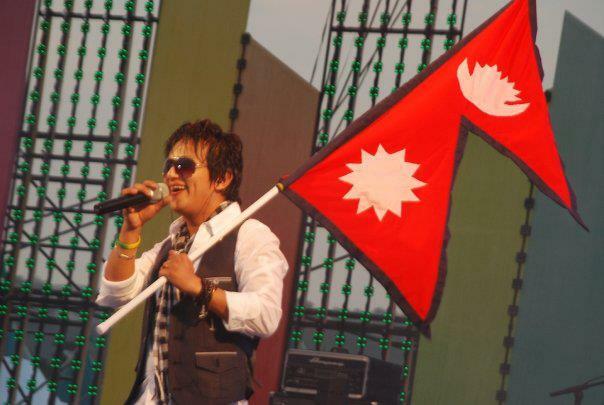 Singer of popular band Mongolian Heart, Raju Lama is currently in Nepal for one month. But even during his stay here, the popstar, who recently returned from the US, will be busy with recordings for the group’s new album as well as for a number of live shows. The Sayad Timro Batoma hitmakers will help usher the year 2069 at 8 Degrees, Jhamsikhel on New Year’s Eve, April 12. Again the next day, they will be performing at a solo concert in Dolalghat. According to guitarist Bobby Lama, 50 per cent of the work for their upcoming project has been completed. He added the album will probably be out within a year. Plans for other live shows for the band are being under talks right now. Concerts are most likely to take place abroad in countries like Denmark, Singapore, and Australia for which dates have not been fixed.